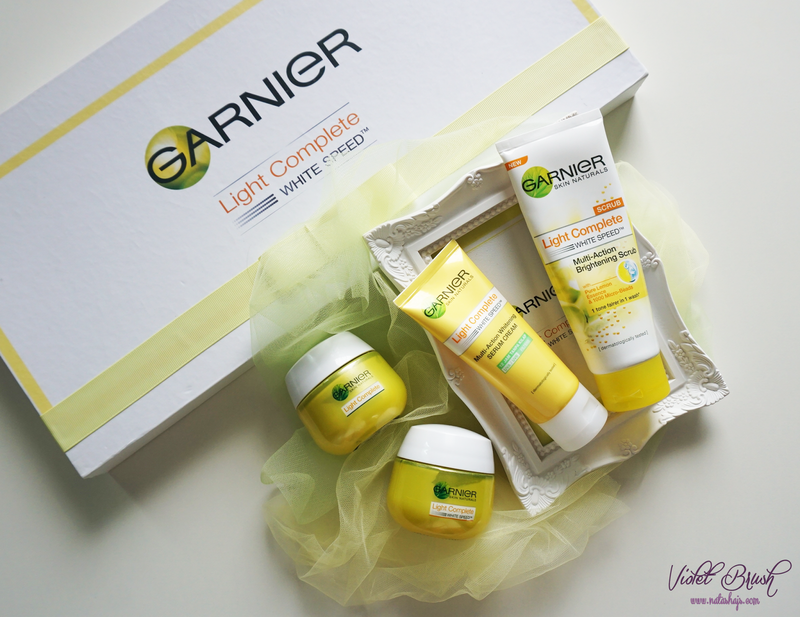 I believe, many of you have heard or known about Garnier before, but in case you haven't, here's a little bit about Garnier. 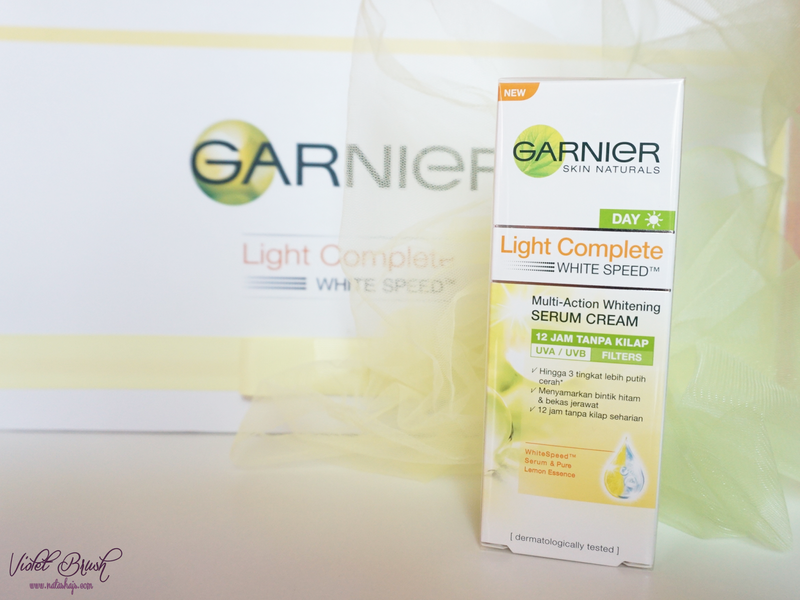 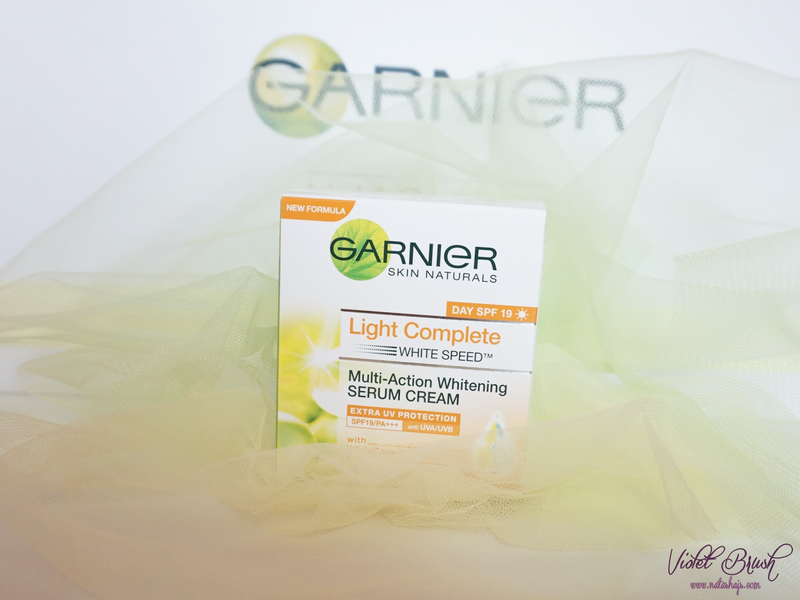 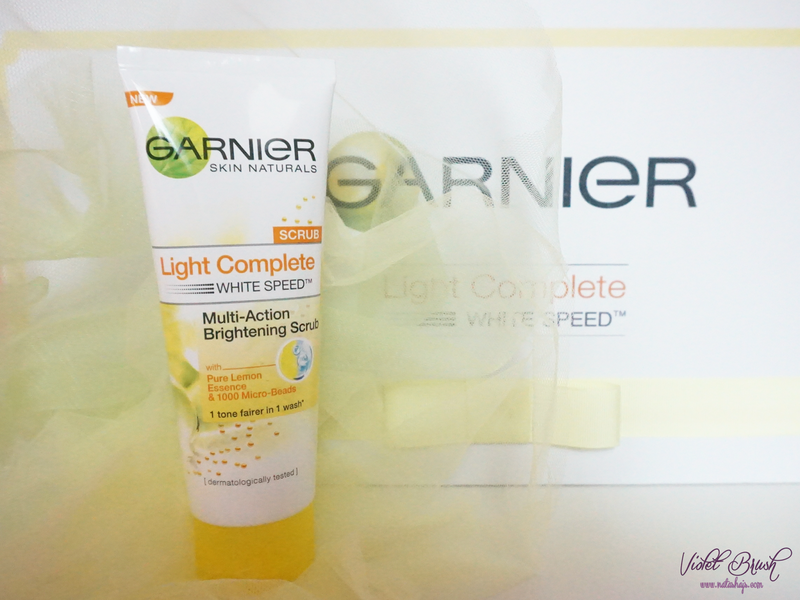 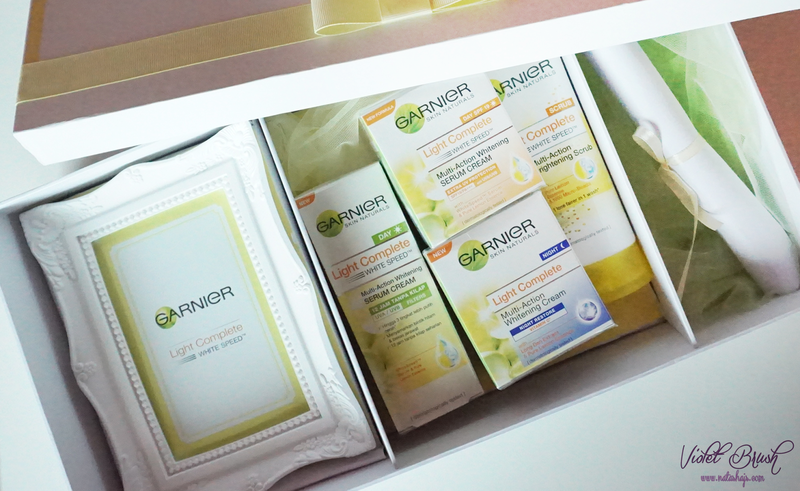 Garnier is a leading European natural beauty brand in which its products use whenever possible carefully extracted nature-based ingredients and are dermatologically tested and design especially for Asian skin. 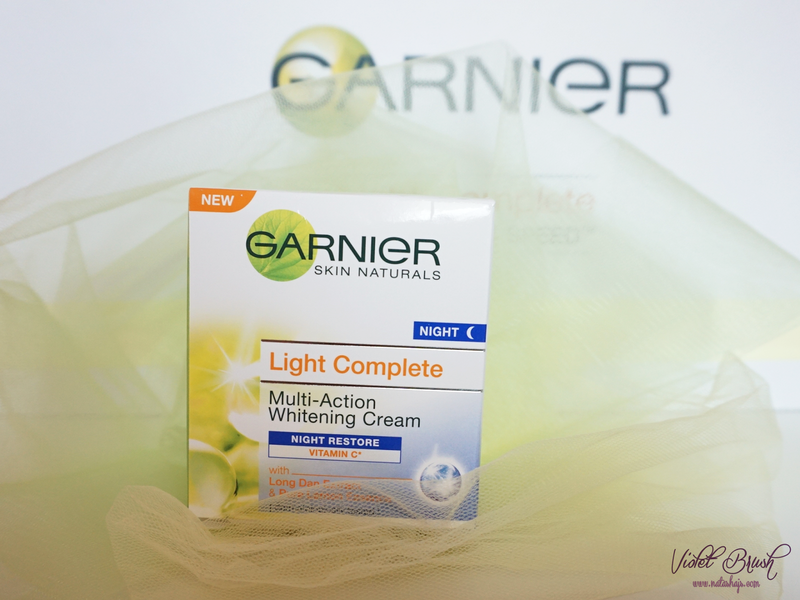 Those are the detailed look of the products. 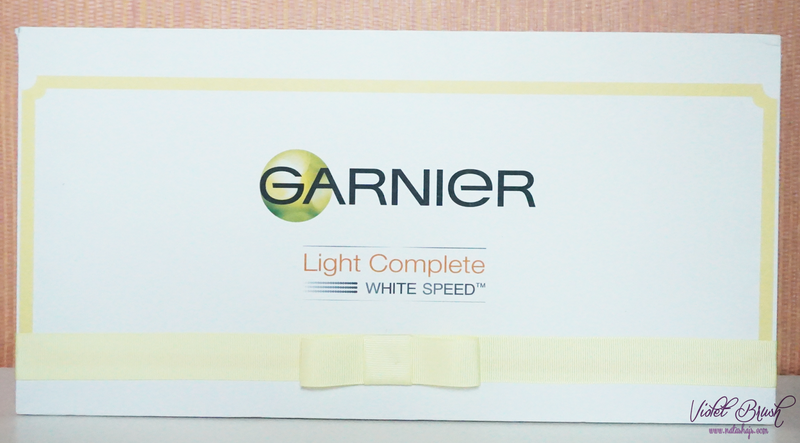 Once again, thank you Garnier Indonesia!